Your Land Rover vehicle is an investment, and you want to ensure it always works properly. Explore below to learn more about the Land Rover service schedule to ensure you’re always making the right choices for your specific make and model. What Does My Land Rover Need at 15,000 Miles? What Does My Land Rover Need at 30,000 Miles? What Does My Land Rover Need at 60,000 Miles? After the 60,000-mile mark, all Land Rover vehicles should be brought in every 15,000 miles for the recommended inspections above. They should also be brought in for regular oil changes as well as brake and tire replacements. 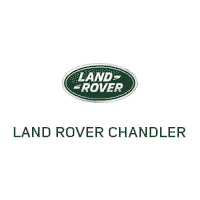 When you enter Land Rover Chandler, you’ll be greeted by a friendly staff whose sole purpose is to provide excellent customer service and help fulfill your automotive needs. Whether you’re looking to have your vehicle regularly maintained or need to talk with an expert about an issue, our team is always here to help. Our trained technicians have the skill to ensure your Land Rover model is truly inspected and maintained to high-quality standards. 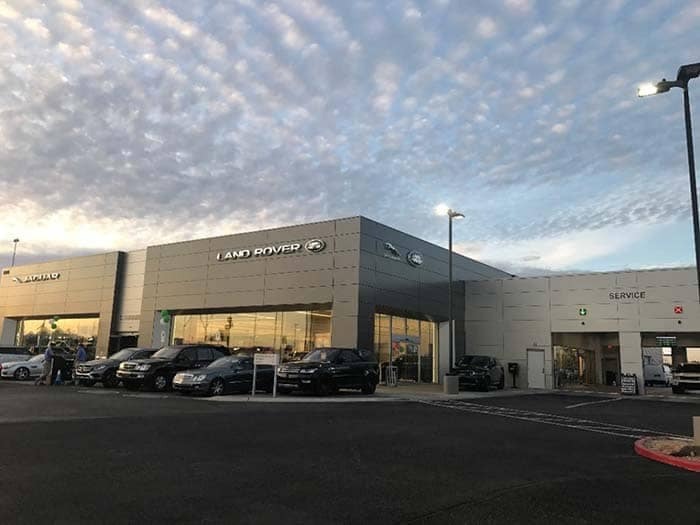 In addition, our team will always be happy to talk with you about what’s going on with your vehicle, plan your next steps in the Land Rover service schedule, and help you find the best solution. Find out how you can get maintenance alerts with the Land Rover InControl® Remote App™!